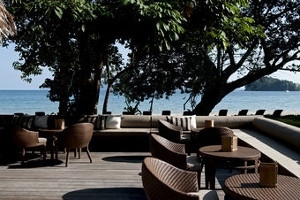 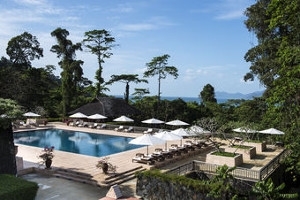 An exquisite retreat nestled within acres of lush tropical rainforest, The Datai is a relaxing and secluded five-star luxury resort on the pristine coastline of Langkawi, Malaysia. 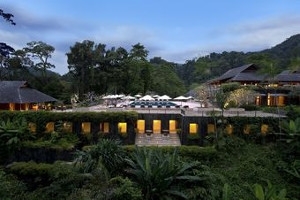 Ideal for those seeking a romantic getaway into a tropical paradise, The Datai is surrounded by idyllic, fragrant gardens, a setting that will stimulate and relax the senses. 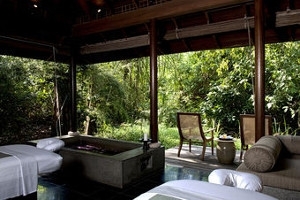 Complementing this oasis of calm, The Datai offers lavishly-appointed guestrooms, suites and villas, while facilities include the sumptuous Datai Spa. 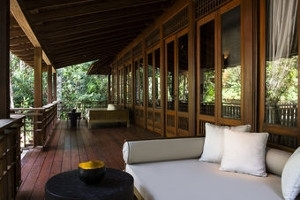 Tucked into Langkawi’s rich tropical rainforest, The Datai is a magnificent hideaway tucked into its own secluded area to give the guests the ultimate in privacy and luxury. 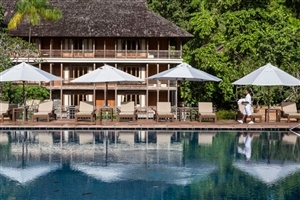 The Datai is located amidst acres of quiet, lush greenery, creating a perfect idyll for those seeking to rejuvenate themselves in the finest of settings and is just metres from the white sand beach and turquoise waters of the Andaman Sea. 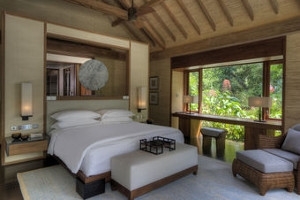 Boasting exceptional attention to detail, The Datai offers refined guestrooms, complete with marble carved bathrooms, and excellent facilities, including an 18-hole golf course and four exquisite restaurants. 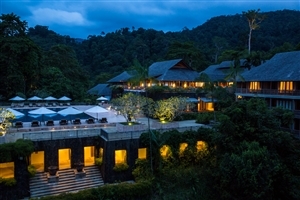 An oasis of calm, The Datai is the ideal Langkawi holiday for those who wish to relax and unwind on their dream Malaysian getaway. 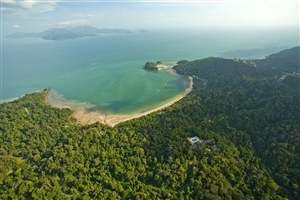 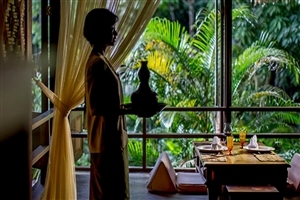 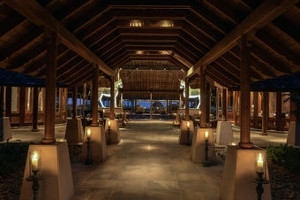 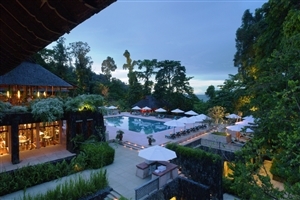 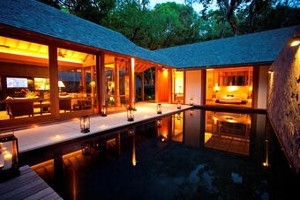 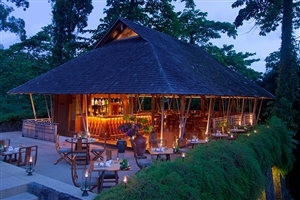 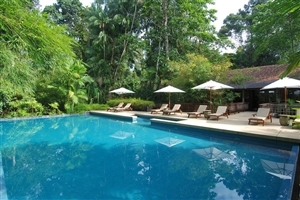 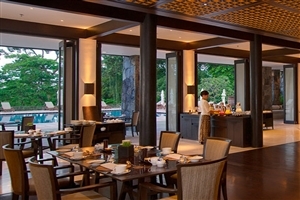 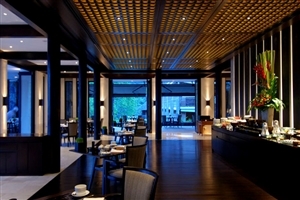 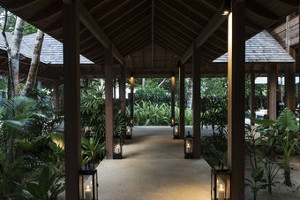 The Datai is 30 minutes from Langkawi International Airport and 20 kilometres from the island’s principal town of Pulau. 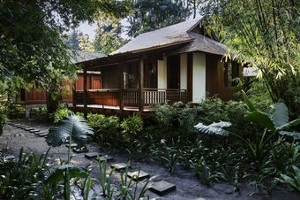 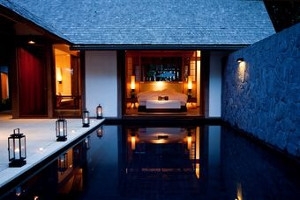 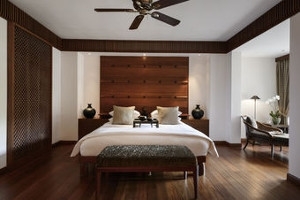 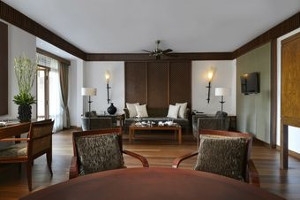 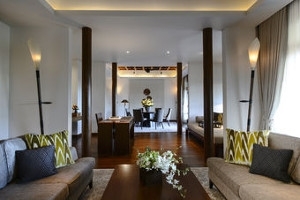 The Deluxe Room at The Datai offers 62sqm of accommodation space in a stylish and contemporary environment. 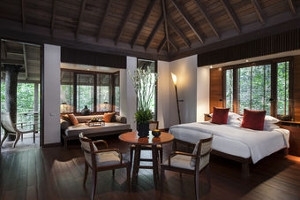 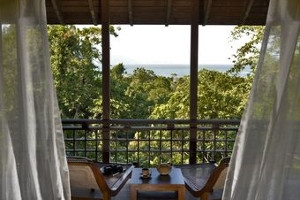 The Premium Room at The Datai offers 63sqm of accommodation space and overlooks the rainforest, swimming pool or sparkling Andaman Sea from the standard private balcony. 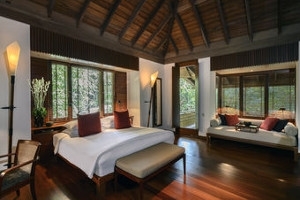 The Superior Villa at The Datai offers 93sqm of accommodation space and blends tradition with a contemporary style for a refreshing hospitality experience. 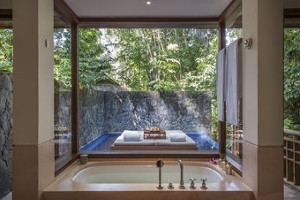 The Pool Villa at The Datai offers 120sqm of accommodation space and features a refreshing plunge pool, daybed and sundeck to enjoy the stunning weather. 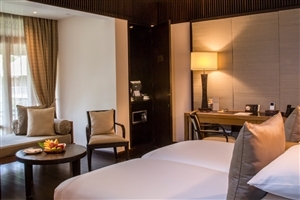 The Corner Suites at The Datai offer 125sqm of accommodation space and are specially located for enhanced views of the surrounding areas. 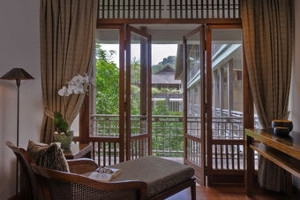 The End Suites at The Datai offer 125sqm of accommodation space and are specially located for enhanced views of the surrounding areas. 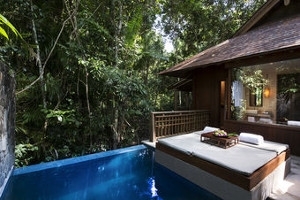 The Pool Suite at The Datai offers 165sqm of accommodation space and is positioned close to the oceanfront for direct access to the beach. 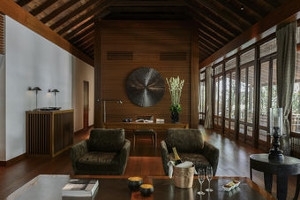 The Pool Suite includes a private pool, plus a separate living area, bedroom and dressing area. 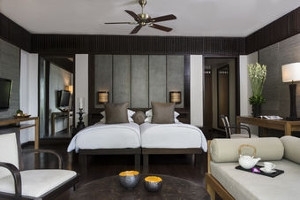 The Datai Suite at The Datai offers 258sqm of accommodation space with plush furnishings, contemporary décor and excellent standard amenities. 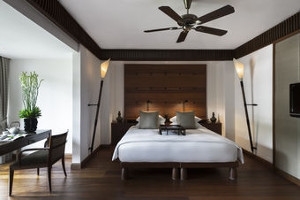 The Beach Villa One Bedroom at The Datai is perfectly positioned for guests to enjoy the golden sands of Langkawi direct from their stylish and comfortable villa. 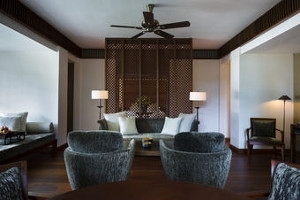 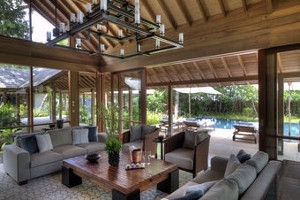 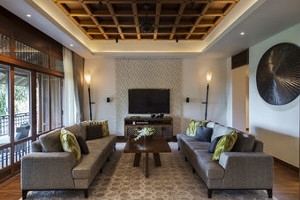 The Beach Villa Two Bedroom at The Datai is perfectly positioned for guests to enjoy the golden sands of Langkawi direct from their stylish and comfortable villa. 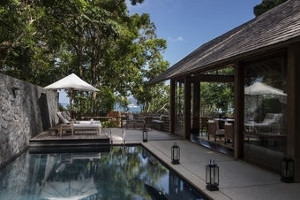 The Datai encourages guests to experience the many facilities available in this most wonderful of settings, including fascinating watersports and a challenging golf course. 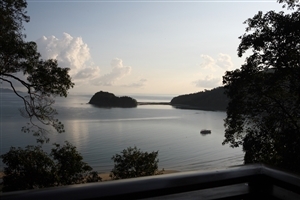 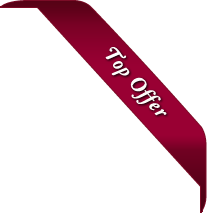 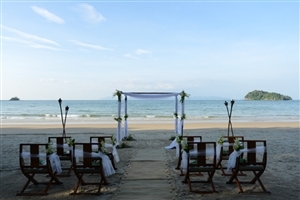 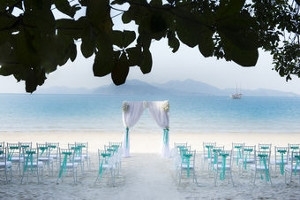 Guests may also rent a car to go exploring Langkawi in their own way.